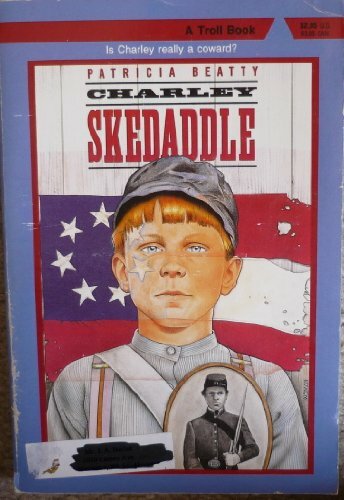 186 paged paperback "Charley Skedaddle" by Patricia Beatty. 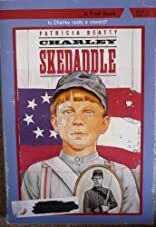 Is Charley really a coward? A Troll Book.